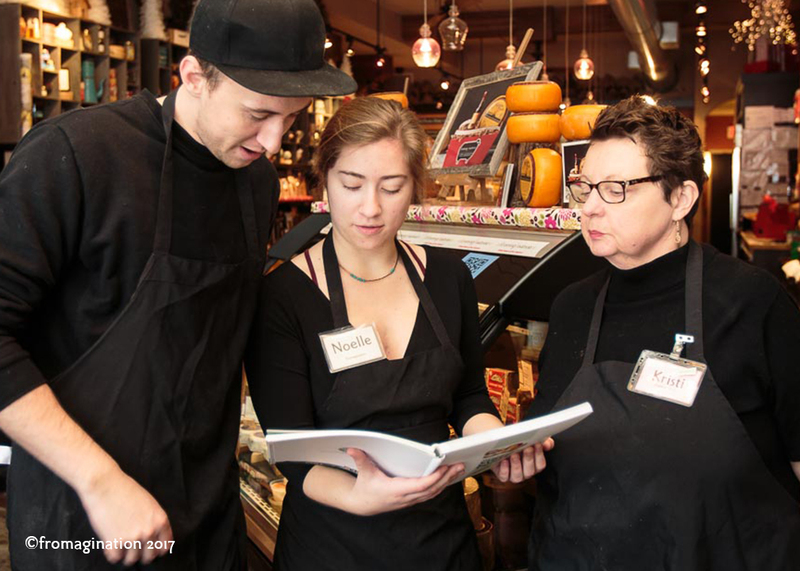 We typically search for people who have an interest in Wisconsin’s cheese heritage, local foods in general, and in helping people enjoy their shopping and eating experience. A visit to Fromagination should always create a good memory. Can you help with that? Download and fill out the application, and save it to your computer.